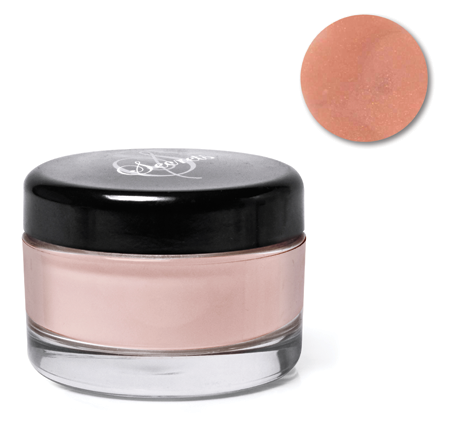 The NSI Secrets Conceal acrylic powder is a concealing opaque peach powder with a gold glimmer. 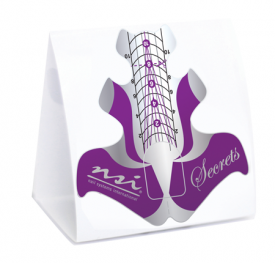 Secrets Masquerade Powders are designed for effortless workability and flow, with a spring back action and feel unique to our industry. The powders self level to allow for effortless application. Secrets Glistening Masquerade Powders can be used alone or layered with any products in the Secrets Nail Art System. 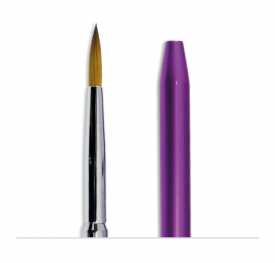 The pinks in the mask the natural nail, ideal for creating the illusion of an elongated natural nail. The powders have a slightly softer consistency due to the ration of shimmer in the powder. 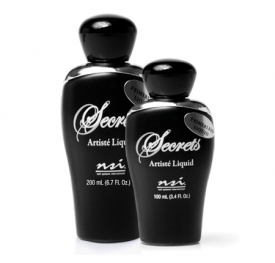 Use with your Choice of Secrets Nail Liquids to create Beautiful Enhancements. Q: What nail liquid do you recommend for use with Secrets Acrylic Powders? A: Use with your choice of Secrets Nail Liquids for the best results. Q: Can I mix the Secrets Acrylic Powders? A: Yes. The powders can be mixed with Secrets Effects or Shade powders to customize your French enhancements based on clients’ skin tones. Q: What mix-ratio is optimal for the Secrets Acrylic Powders?